Seoul, Sep 15 (IANS) North Korea has resumed flights between Pyongyang and the Chinese city of Dalian amid signs of improving ties between the allies, the media reported on Saturday. 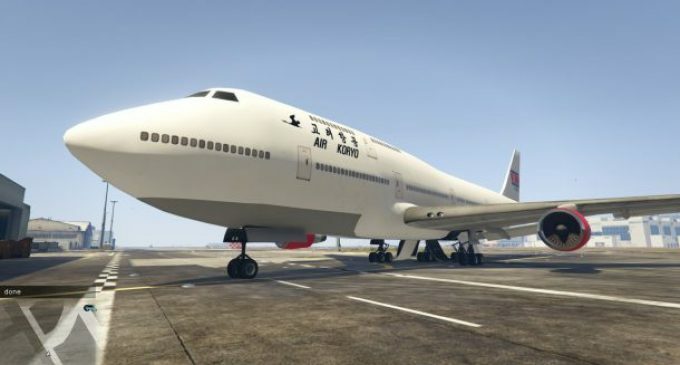 According to local tourism agencies, a passenger plane of Air Koryo, the North’s flag carrier, landed in the airport in Dalian on Thursday and returned to Pyongyang with nearly 70 people on board, Yonhap News Agency reported. The resumption of the Pyongyang-Dalian flights may reflect improving bilateral ties between North Korea and China after chilled relations over the North Korea’s nuclear and missile provocations.